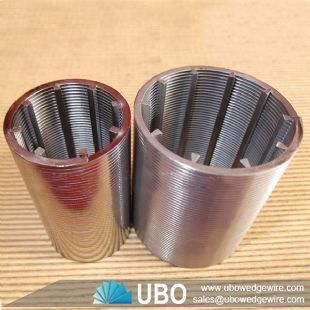 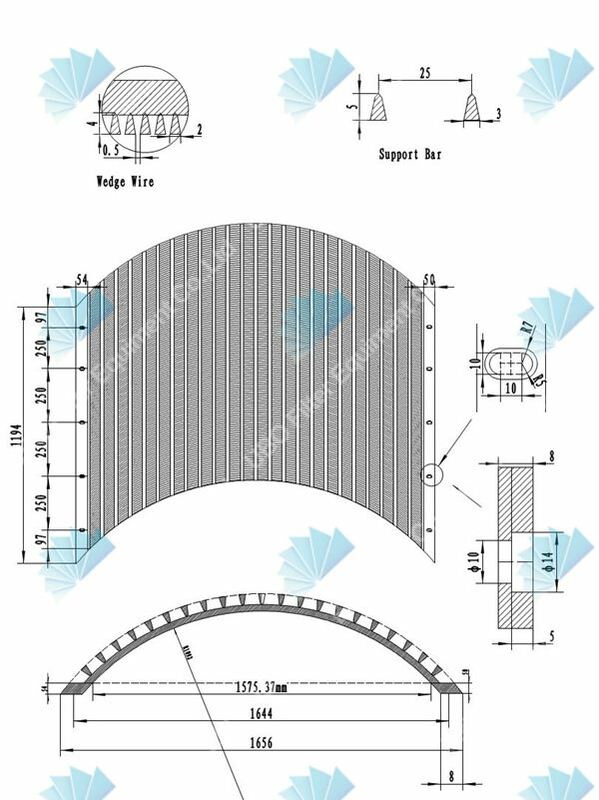 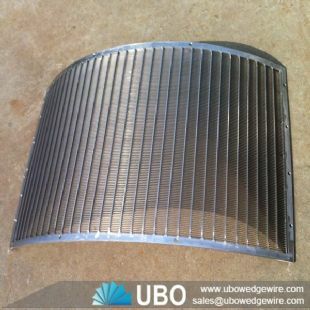 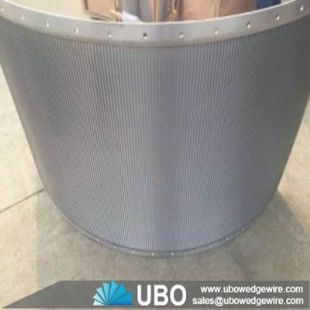 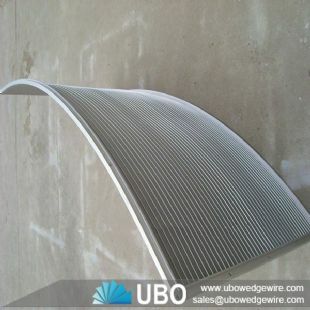 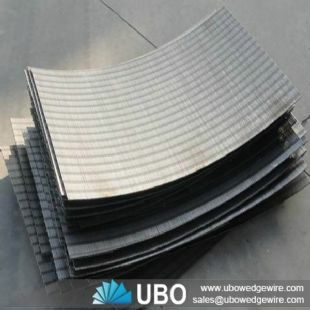 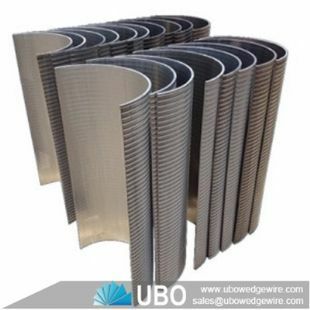 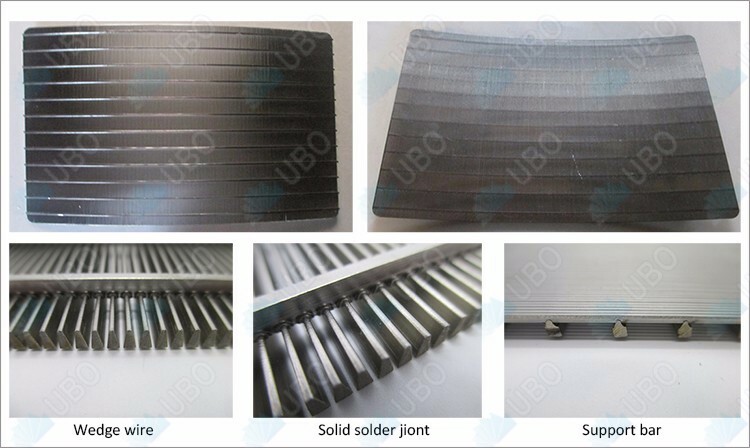 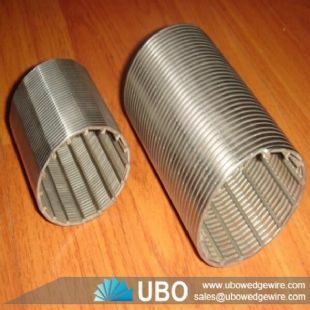 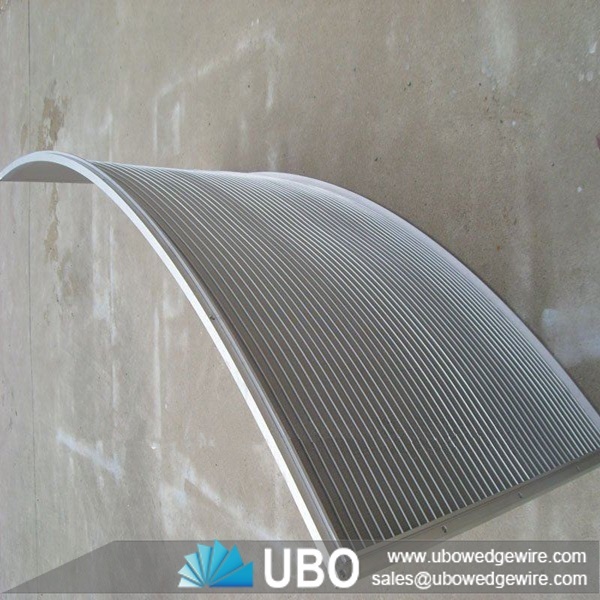 Stainless Steel Wedge Wire Sieve Bend Screen Side Hill Panel has a greater screeing capactity than a flat screen due to forces exerted as material flows against the curved surface. This Stainless Steel Wedge Wire Sieve Bend Screen Side Hill Panel is mounted in a frame with the screen openings perpendicular to the flow. 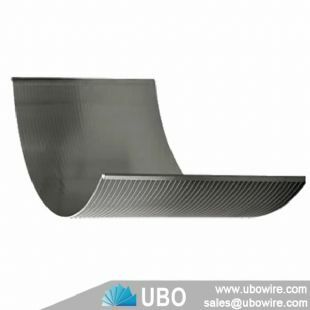 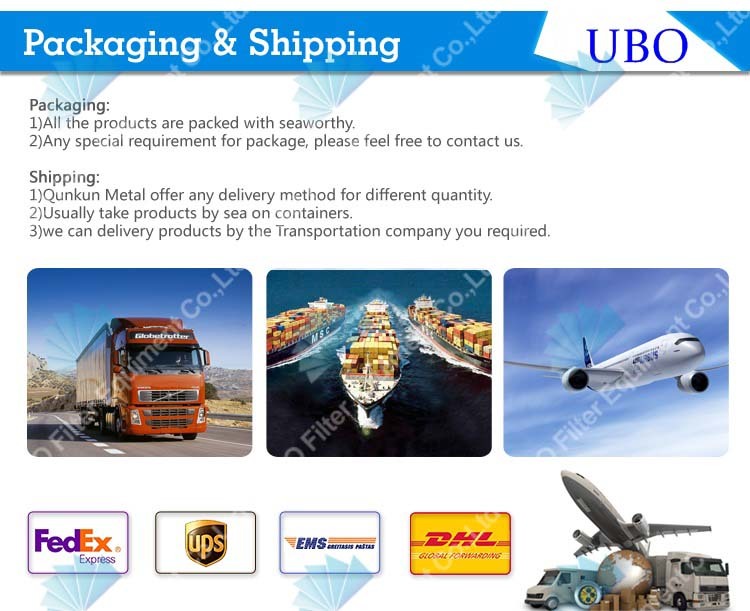 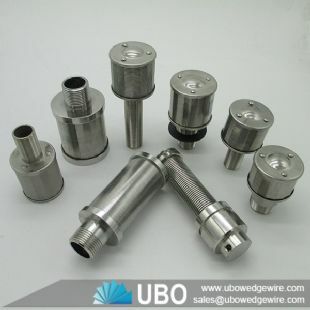 It can use with the deep well pump, dive the water pump, also may use in the water-treating equipment, the environmental protection, the sea water transforms into the industrial water and life use water desalination treatment, running water treatment, water softening treatment, the petroleum industry: The petroleum product terminal filters and the chemical acid, the alkali liquid filters, the ethyl alcohol and so on the organic solution recycling filters.